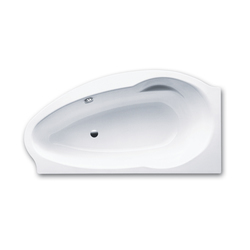 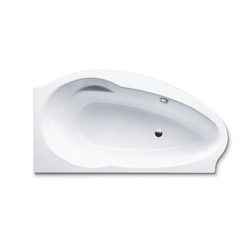 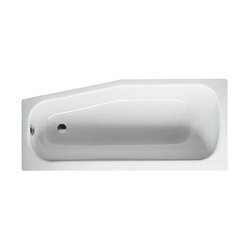 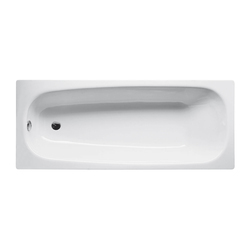 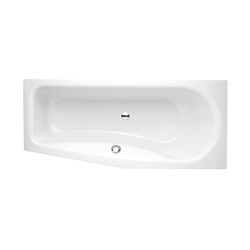 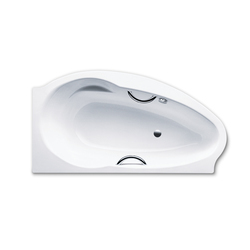 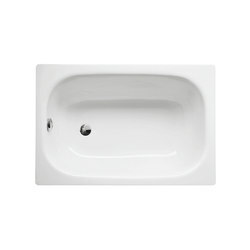 The classic hip bath with a shaped step saves space and water. 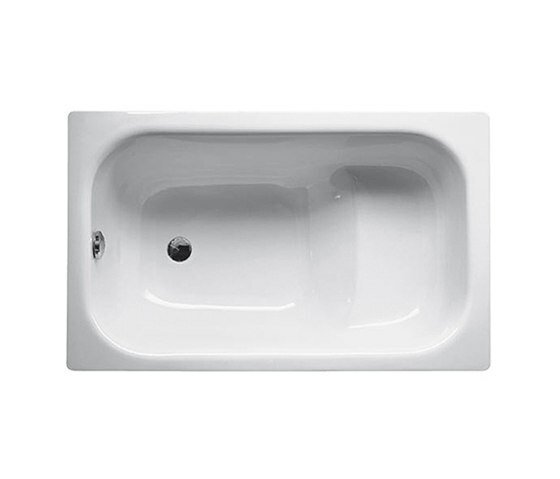 A classic among small room baths, and one that has been a winner for decades. 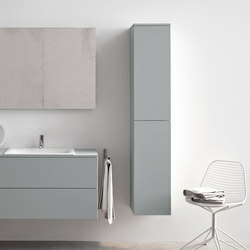 We prove it: Thanks to the intelligent bath shapes of our BetteHip Bath, you do not need to go without a bathing possibility and the associated comfort even in small or unusually shaped bathrooms. 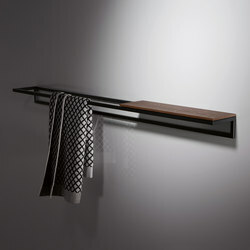 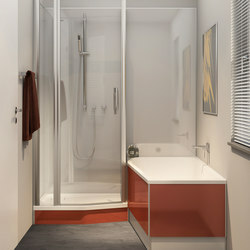 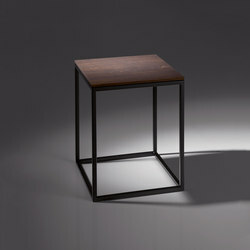 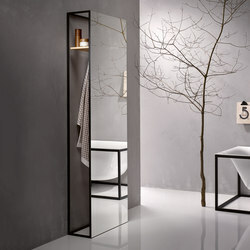 BETTEPROFI CORNER provides extra space in the bathroom – the corners of many bath models can be “cut away” as required. In this way the bath can be cut to size to fit even into tricky interiors.